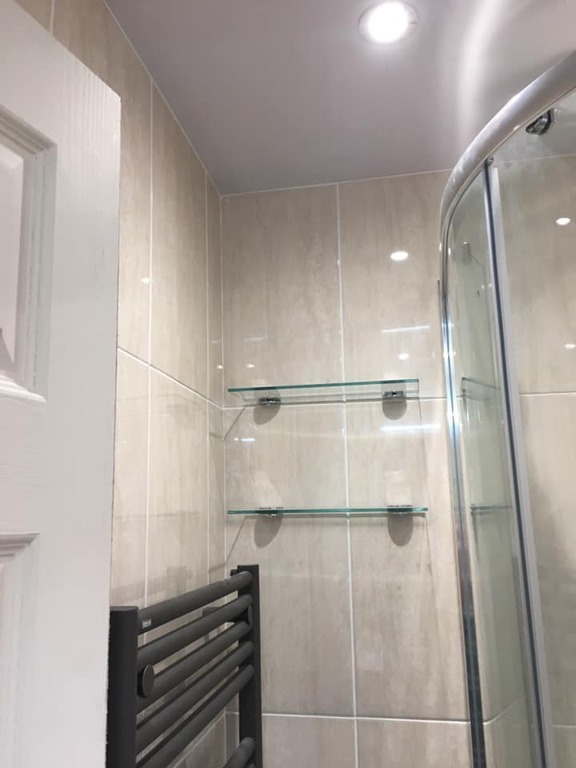 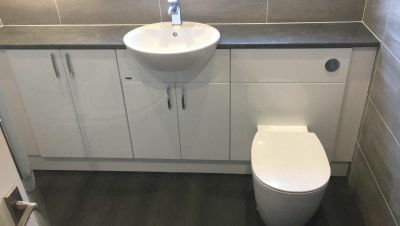 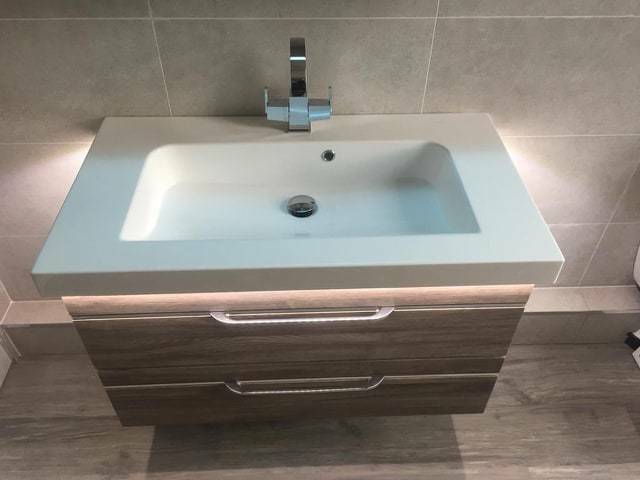 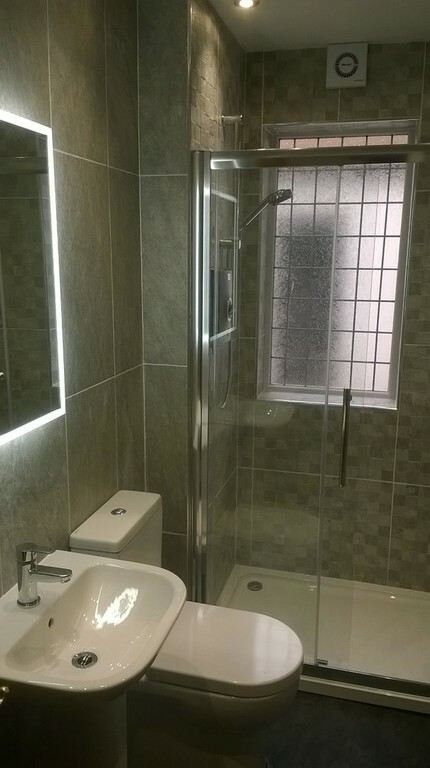 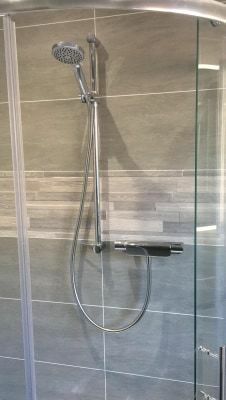 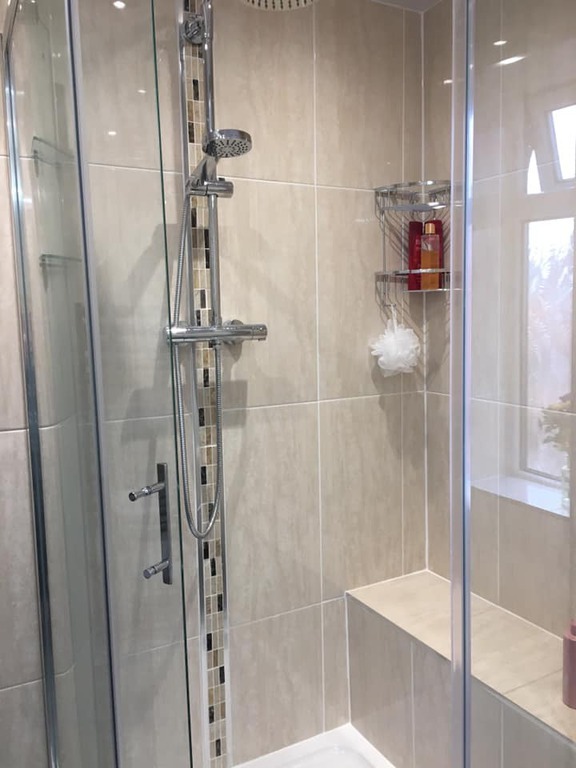 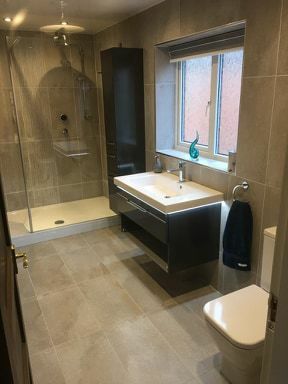 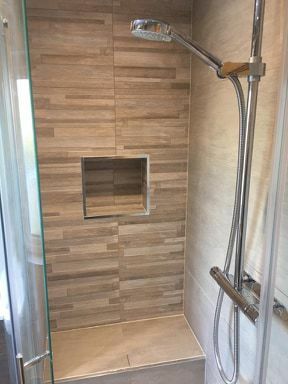 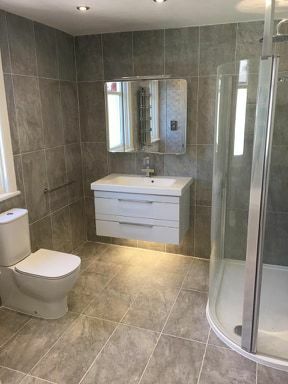 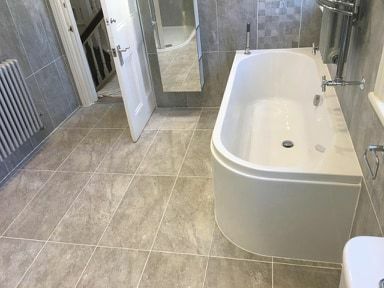 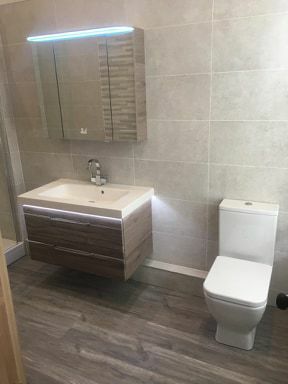 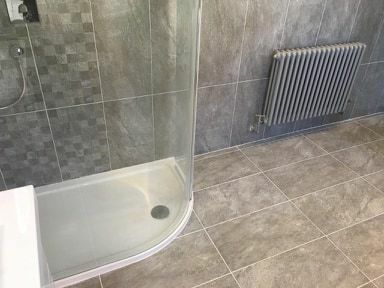 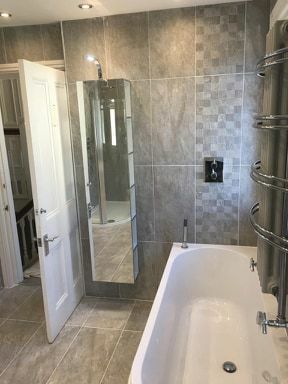 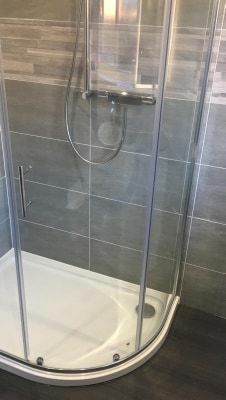 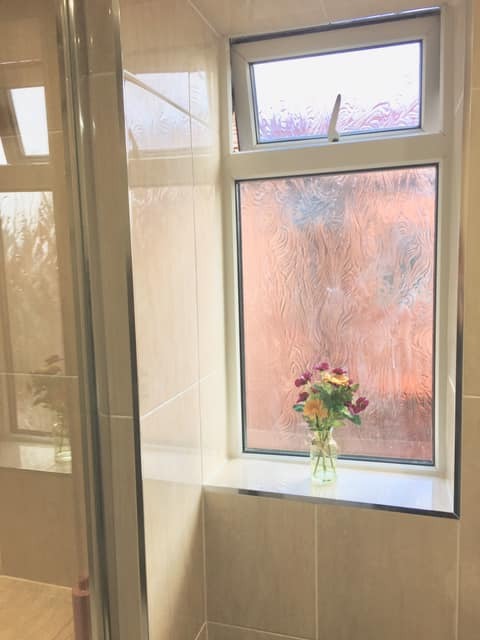 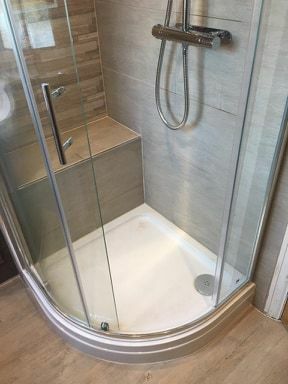 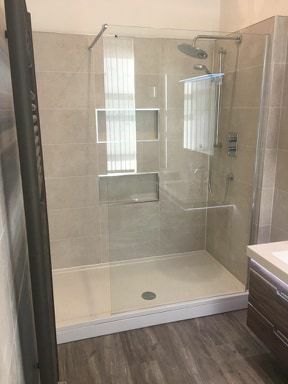 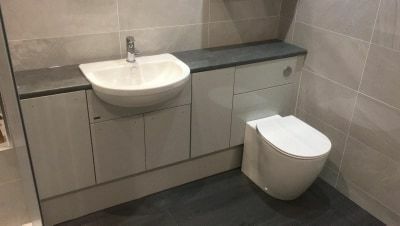 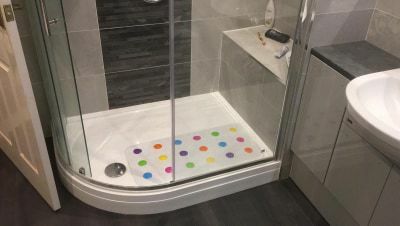 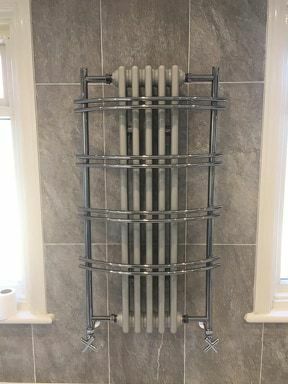 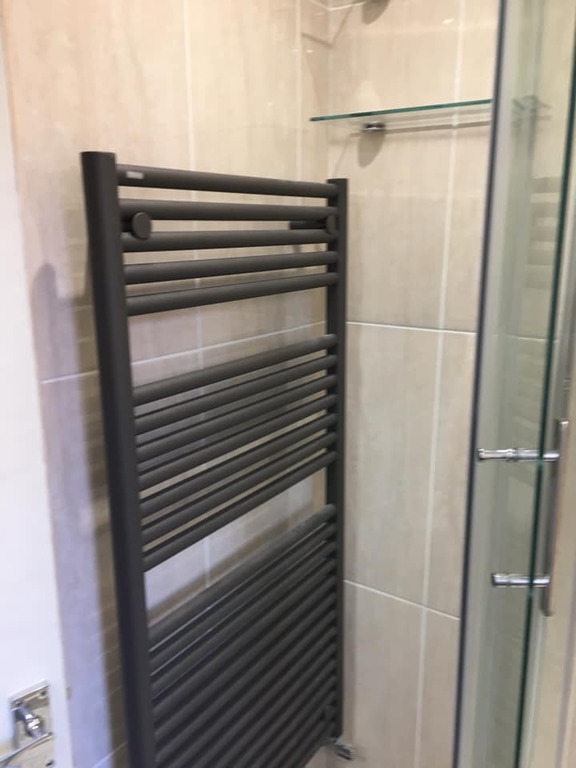 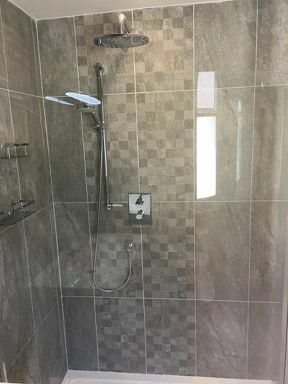 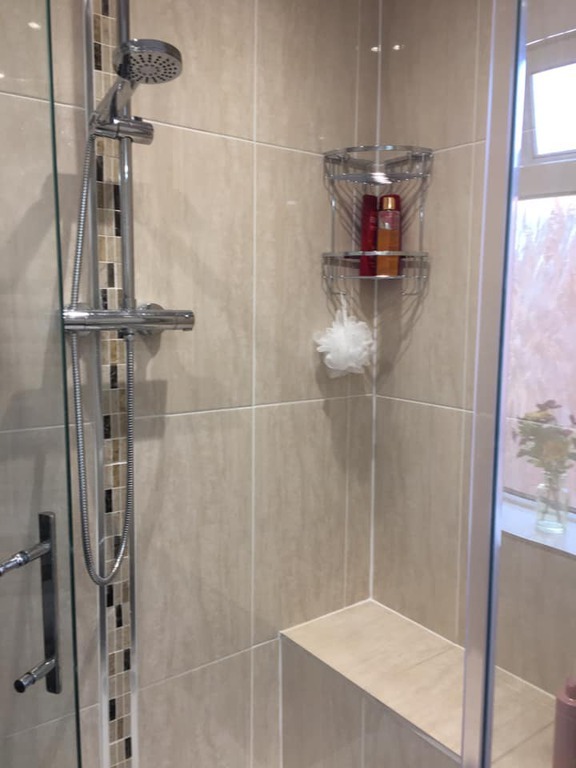 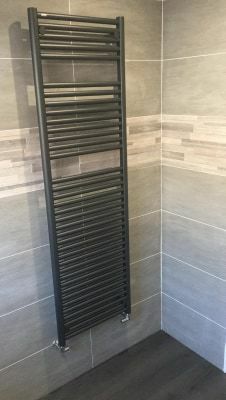 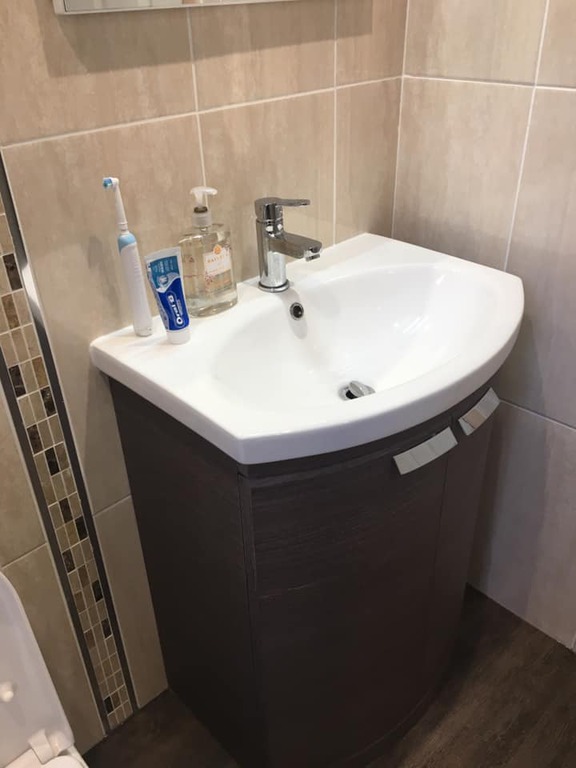 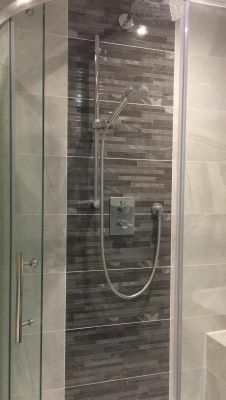 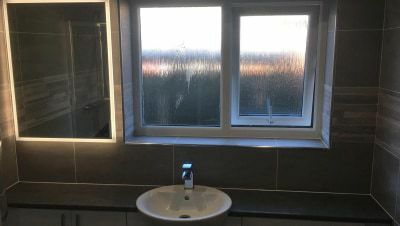 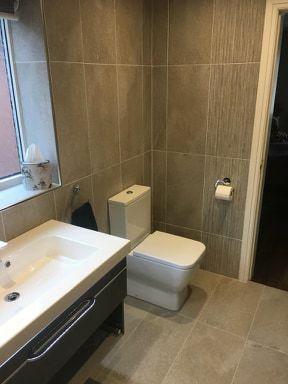 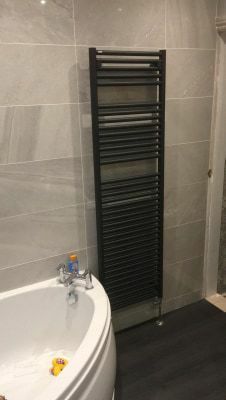 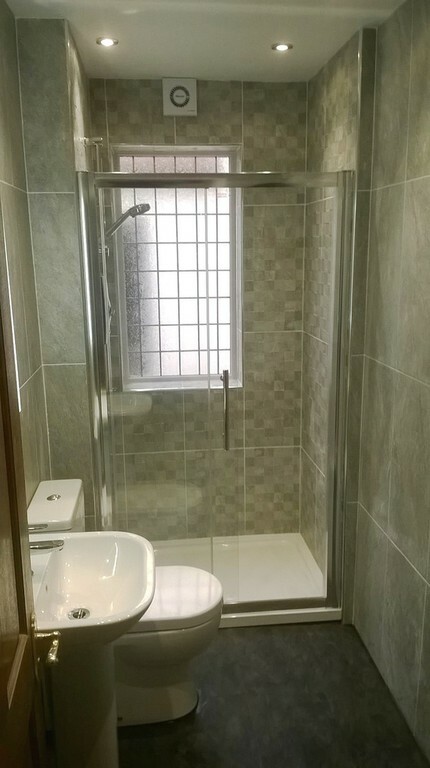 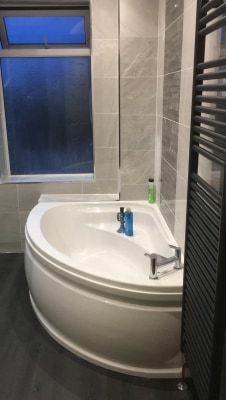 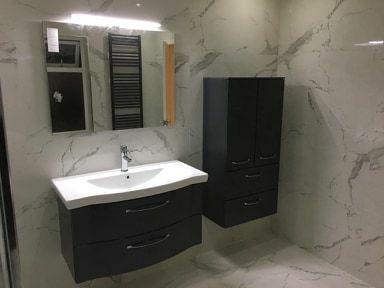 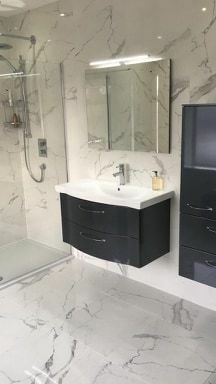 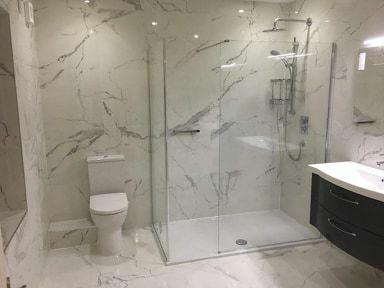 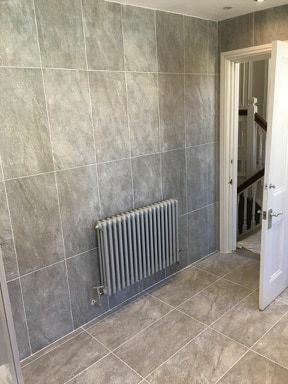 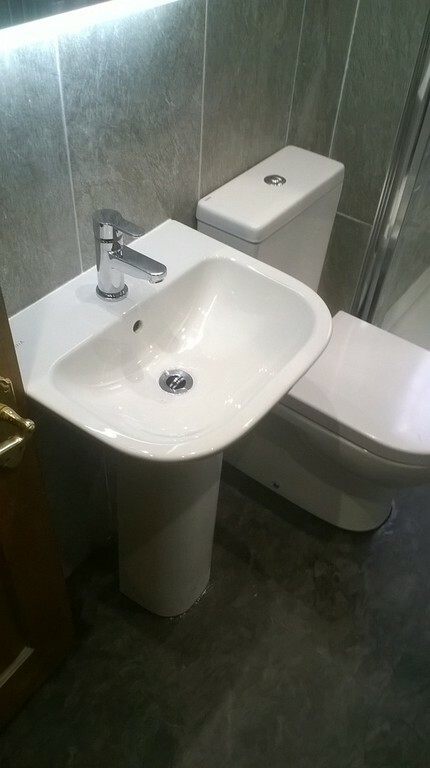 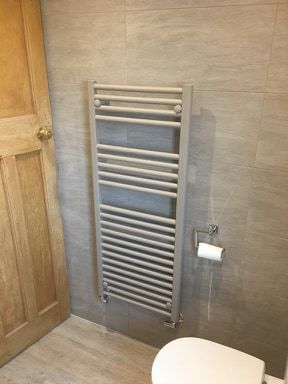 En Suite Bathroom in Banks. 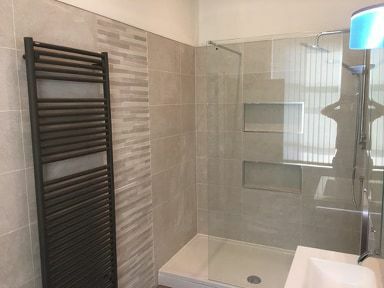 Master Bathroom, Guest En-Suite One and Guest En-Suite Two. 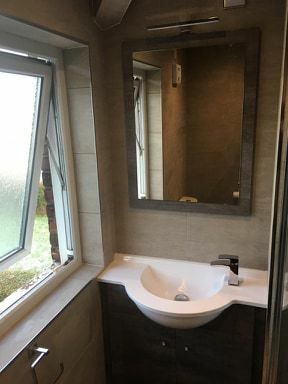 Formby.